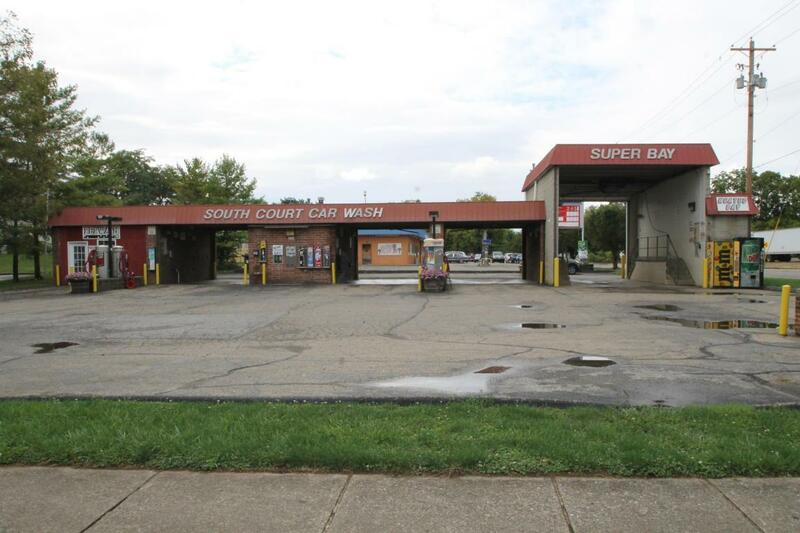 CIRCLEVILLE SELF SERVICE CAR WASH WITH 3 BAYS AND ADDITIONAL ENCLOSED SUPER BAY WITH A PET WASH IN A DESIRABLE HIGH TRAFFIC AREA!! 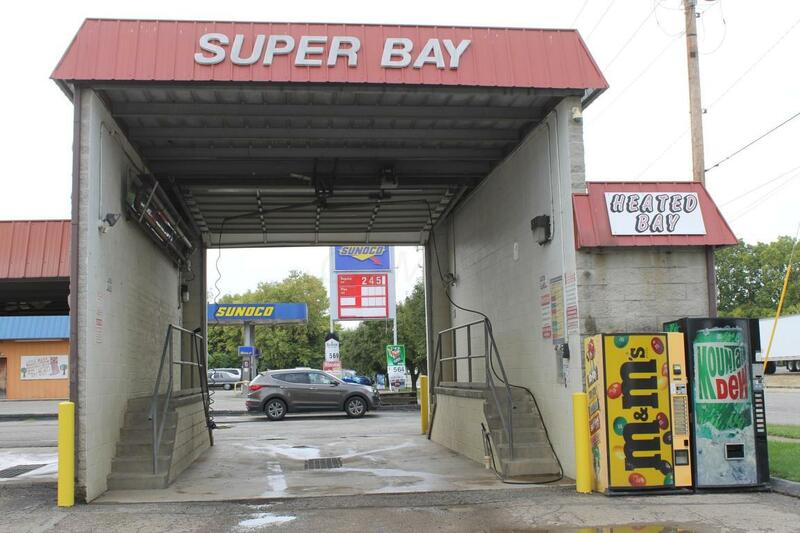 THE SUPER BAY WITH CAT WALK IS GREAT FOR WASHING SEMI'S, LARGE TRUCKS OR RV'S. THERE ARE 4 VACUUM CLEANERS, 1 FRAGRANCE COMBO UNITS, CARPET SHAMPOO CLEANERS AND AIR BAY DRYER. THERE ARE CREDIT CARD MACHINES IN ALL BAYS, AND TOKEN DISPENSER SYSTEM IS ALL READY IN USE! 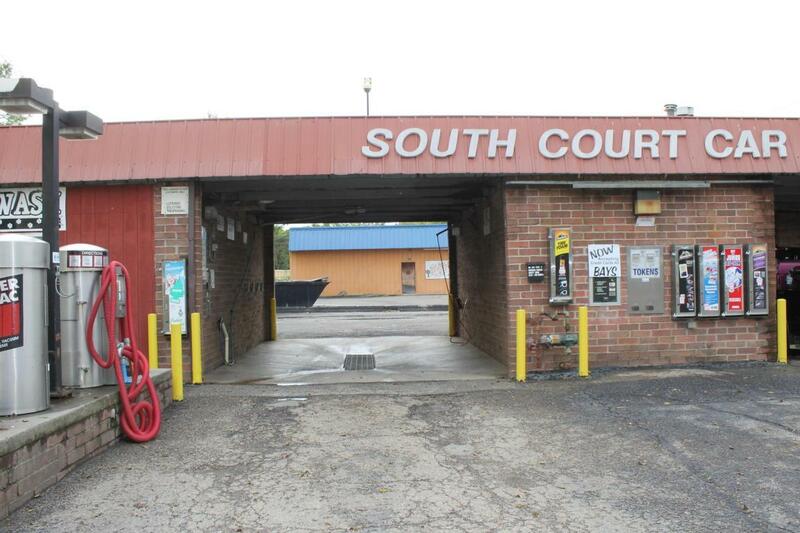 THIS WELL MAINTAINED BUSINESS ON A GREAT CORNER LOT IS EQUIPPED WITH PROLINE MARK VII WASHING EQUIPMENT! 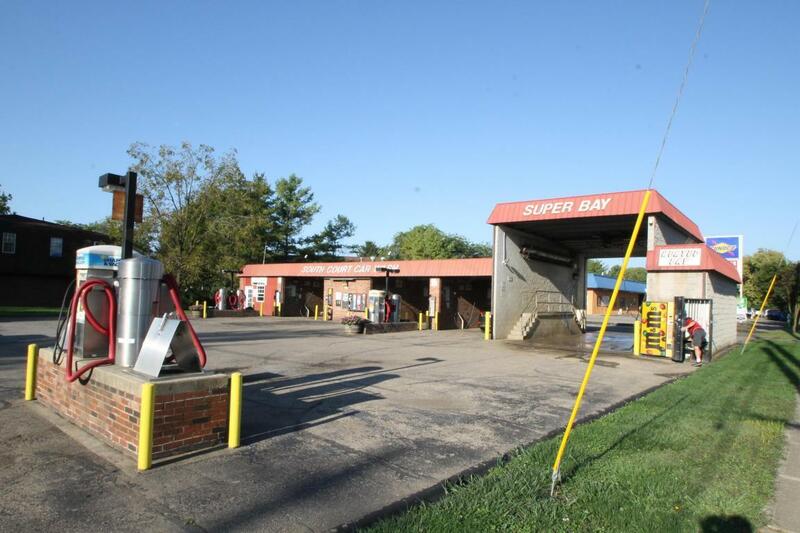 ALL INVENTORY THAT RELATES TO CAR WASHING IS INCLUDED AND POP AND CANDY MACHINES ! !